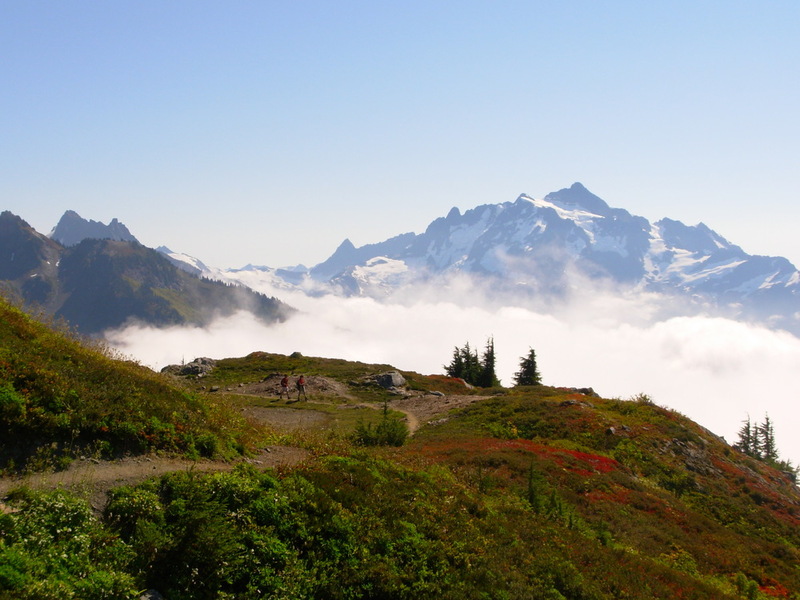 Come with us to volunteer with Washington Trails Association (WTA) in the Mt Baker area! The Yellow Aster Butte trail is amazing. Registration (free) is required and limited, sign up here. If you haven't done trail maintenance before then be sure to read carefully over the information that WTA sends along with their confirmation. We'll likely be leaving at 6am on Saturday morning, meeting at a central location for carpooling. Email us for more information!